Making sure your outfit is perfect for Race day is not just about ensuring your dress, headwear, shoes and bags are coordinated. 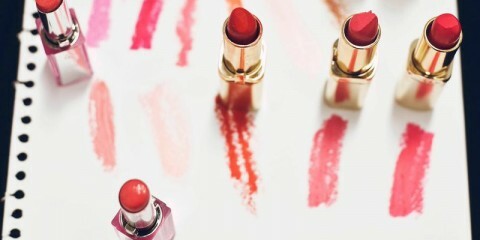 Hair and makeup are also an integral part of your whole look. In this first part of beauty tips for your race day look, we catch up with ghd Hair Director, Ali Homes, who gives us her tips for Spring Racing. To ensure that your hair maintains its health, it’s a good idea to invest in some key products to help protect hair from styling tools. 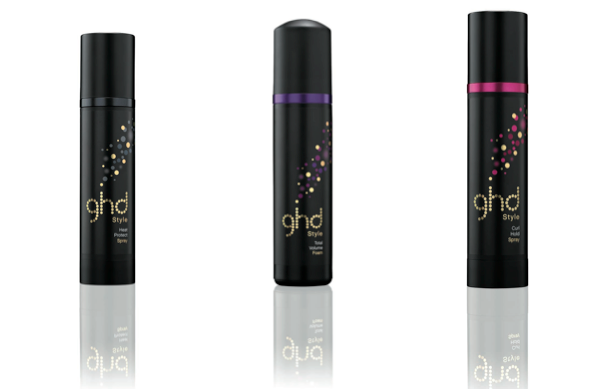 Homes suggests that before styling hair to use a protect spray such as the ghd Heat Protect Spray, to provide an invisible barrier against everyday heat damage on damp or dry hair from dryers and straighteners. Plus this product doesn’t leave any residue meaning it works well with other styling products. We asked Homes what products are the best to give hold, flexibility, shine and maintain healthy hair when styling – important when you’re out for the whole day and don’t want to spend time fixing up your hair style. 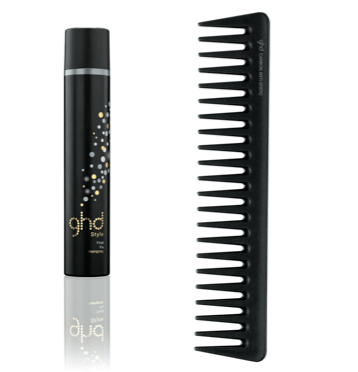 Homes suggests using the ghd Total Volume foam when blow drying to help give hair volume and add hold. 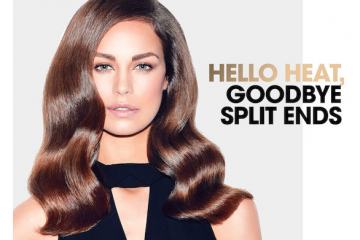 ghd Curl Hold Spray to ensure long lasting flexible heat styling support, which Homes adds that “even if you are going straight, you can use ghd Curl Hold Spray to help stop humidity”. Finish off with Smooth and Finish serum to give hair that instant shine and lustre. 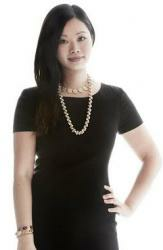 She also added that it’s important to have a good styling brush when creating your perfect hair style. 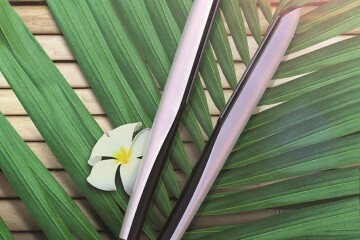 Top brushes in the ghd range include the Natural Bristle Radial Brush for blowdrying and the Paddle Brush for detangling and smooth hair. So with these professional tips for Spring Racing, there’s not excuse not to have the perfect hair for the perfect outfit.